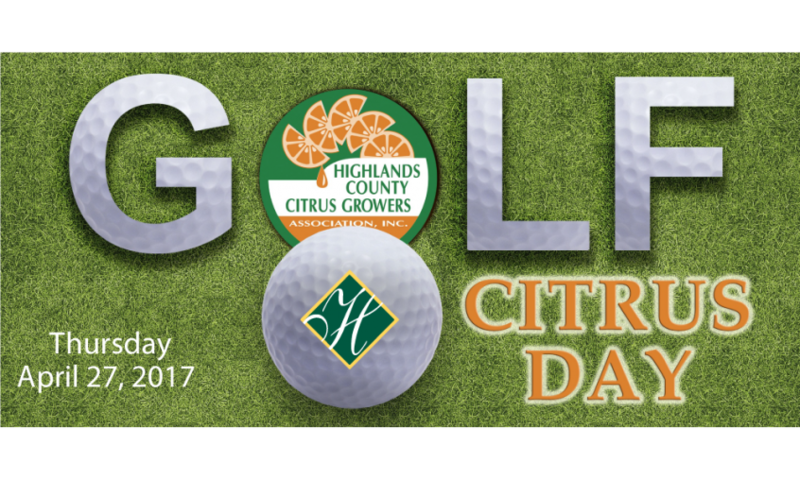 The Highlands County Citrus Growers Association (HCCGA) is hosting its 2017 Golf Day on April 27. HCCGA’s executive director, Ray Royce, is very excited for this year’s event. The golf day is a yearly event for the public and HCCGA members. Royce says that there are generally about 100 people in attendance, and he expects the same turnout this year. The day will start off with lunch at noon, followed by a 1:00 tee time. Several refreshments will be available on the course, and hors d’oeuvres will be served after play. Also included are awards and participation raffle prizes. Royce encourages those interested to register for the game and attend the event. “Anyone who wants to play is more than welcome,” he says. The event will take place at River Greens Golf Club in Avon Park. Registration is available now. Click here to access the registration form.